As you know I love to shop online because it’s convenient, fast and sometime I get better deal than buying at the counter or shop. I wanted to try and buy overseas brand cosmetics and skincare which is not available here in Malaysia. Tempted to buy online via overseas website but I have concerns about the delivery. Glad that last week my friend introduced me to Tiffanibeauty.com, a Malaysian based online reseller of quality skincare products. 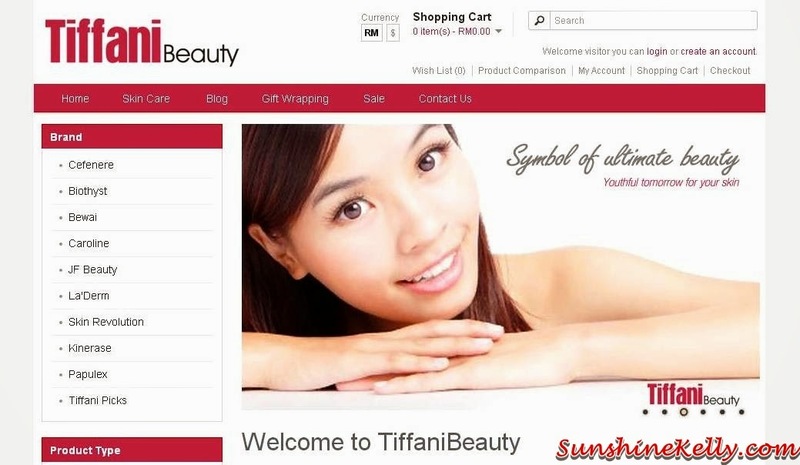 The uniqueness about Tiffani Beauty is that they carry some of the skincare brands that are not available in Malaysia. The brands available at Tiffani Beauty such as Cefenere, Biothyst, Bewai, Caroline, JF Beauty, La'Derm, Skin Revolution, Kinerase, Papulex and many more. Tiffani Beauty sourced their skincare from carefully vetted suppliers and their products ensure healthy skin, wide range and variety of product that suitable for all skin types. You can find quality skincare at a competitive price, it’s cheaper than retail price. They also make sure products that reach the customers are always fresh and in good condition. Besides that there will be no delivery charge if you purchase RM200 above. I found La’Derm P-erfecting Double Elasticity Eye Care at only RM153. 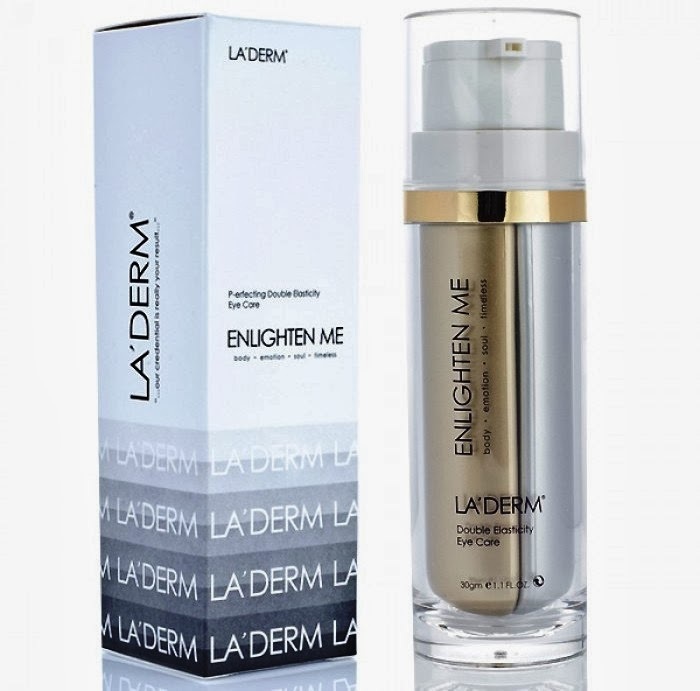 It’s an eye treatment essence that helps to reduce wrinkles, puffiness and dark eye circle. Guess I need that badly to rescue my panda eyes. Suite 228, MBE Bangsar Village.